Next weekend I am going to be taking part in a marathon, a gaming marathon, where we will be playing board games for 24 hours straight to help raise donations for the Sick Kids Hospital in Toronto. 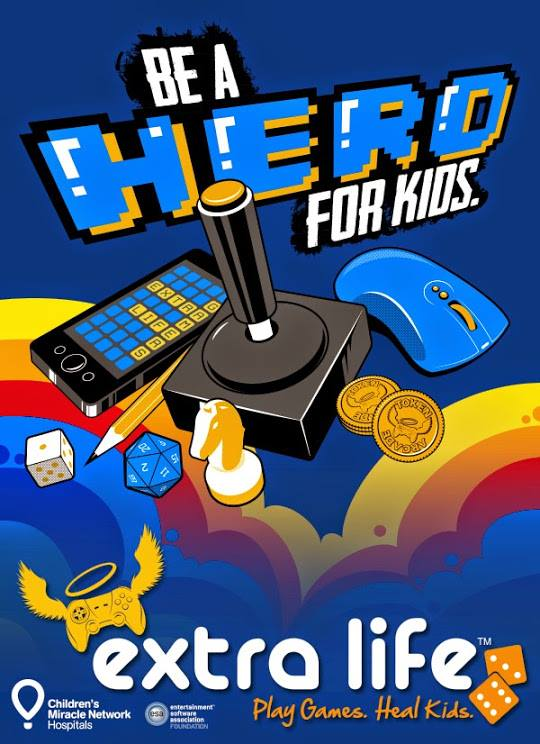 On Saturday Oct.25th I’ll be joining in with hundreds of other gamers across North America, playing games for 24 hours straight as part of the 2014 Extra Life Event. Personally I’m using this as a chance to raise funds for the Sick Kids Hospital in Toronto. And you can help. 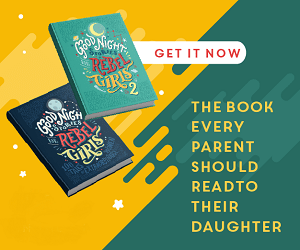 Here’s what I’m asking…. Let me have your coffee. Come on, I’m going to be staying up for more then 24 hours straight. I think I’ll need the caffeine more then you do. All kidding aside, I’m asking that you take the $2 or $3 you would spend on coffee one day next week and instead donate it. It’s super easy. 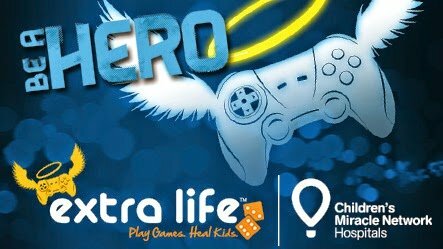 Click through this link and donate directly via the Extra Life website. It’s quick, it’s secure. You get a charity receipt. All of the proceeds go directly towards helping hospitals in the Children’s Miracle Network, in this case the Sick Kids Hospital of Toronto. So what do you say, can you spare me a coffee? If you’re in the Windsor area you can check out the full details for our local event HERE. For the second year in a row our Friendly Local Gaming Store, Brimestone Games, has been awesome enough to plan to stay open overnight for us; providing us with a public place to hold our marathon gaming session. We’ll be there from 10:00am on Saturday October 25th until 10:00am on Sunday October 26th. Even if you aren’t up to 24 straight hours of gaming feel free to stop in for a visit or to play a game or three. At 8pm on the 25th there will be a live auction full of all sorts of gaming goodies (with of course all monies raised going towards donations to the Children’s Miracle Network).